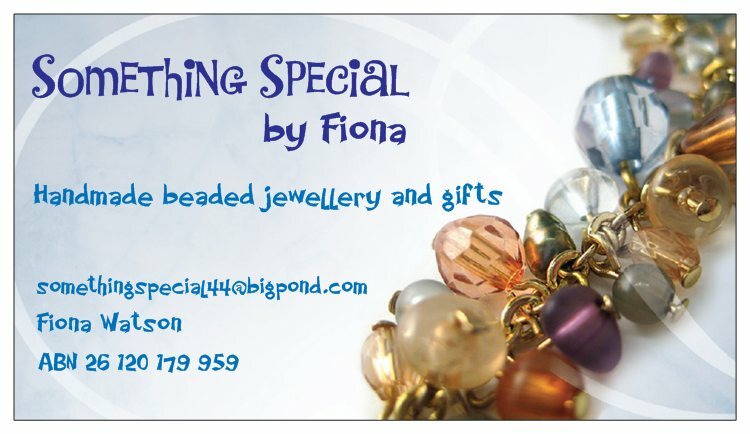 Something Special by Fiona | Saw it, Pinned it, Did it! Not only do I scour the internet looking for new and interesting ideas to try, I also love to make beaded jewellery and other fancy bead-y things. And I write about that too!